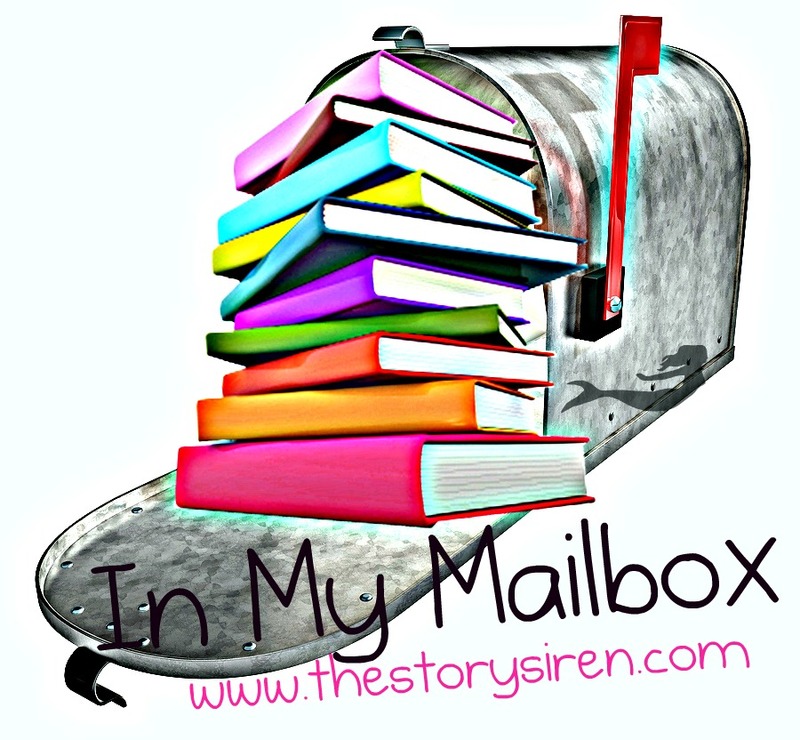 Hosted by The Story Siren; Here's the chance to show off some of the books you received during the week! This has been a quiet week for me, but I did receive awesome prizes and books IMM that made me squeal for 5 minutes straight each time I checked the mailbox or my email! 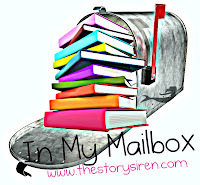 Check them out, leave a comment & feel free to link me to your IMM posts! Thank you to everyone who requested or accepted my request to review your books! I've actually never heard of any of these, but I'm Yours looks good! I'm hoping to start on I'm Yours this week; it's the second book in the Bold as Love series. Fracture was REALLY good! Great haul :) I hope you enjoy all of your books!!! Happy Reading! I'm excited to read Fracture! I've heard that it's a pretty amazing book. You got a signed copy of Fracture! I want to read that book. I have never heard of some of these. Awesome new books to look into! I'm Yours looks really amazing=D Great haul! I got the Mayfair Moon as well. I'm excited for it. Here's mine: IMM . Happy reading! All those look great! I've been looking forward to First Comes Love for months now. ^^ Can't wait to get my copy in the near future. (: Nice haul! Great books! Fracture is on my list but I still havent gotten around to getting it! Enjoy! I like the cover of Prowl. I have Fracture on my wishlist, and I hope you enjoy reading it. First Comes Love sounds interesting as well! Nice! You have a mix of physical books and e-books, they all look yummylicious indeed. I've put a halt to NetGalley for the meanwhile, for the primary reason that it's just so addictive. Those Amazon Freebies are also great. I haven't really taken to reading e-books yet, maybe in the near future. Enjoy your reads! Fracture looks like a yummy read. Have fun! You had an awesome week this week! I can not wait to read First Comes Love. I hope that you enjoy your new books! o.o Oh, I wouldn't mind getting all of those books. :D Happy Reading! I won a copy of First Comes Love recently too, I am SO excited about it. Haven't read it yet but it looks so good! Hope you enjoy all of your new reads! Great mailbox. Congratulations on your prizes. I love Pulse of Heroes. It's an awesome book. Fractire :D Very nice mailbox! You have some really GREAT BOOKS! Would love it if you could come visit my IMM on my new blog. Thanks! Oh nice! I've been meaning to read First Comes Love! Great haul!! Great mailbox! I've read Fracture!